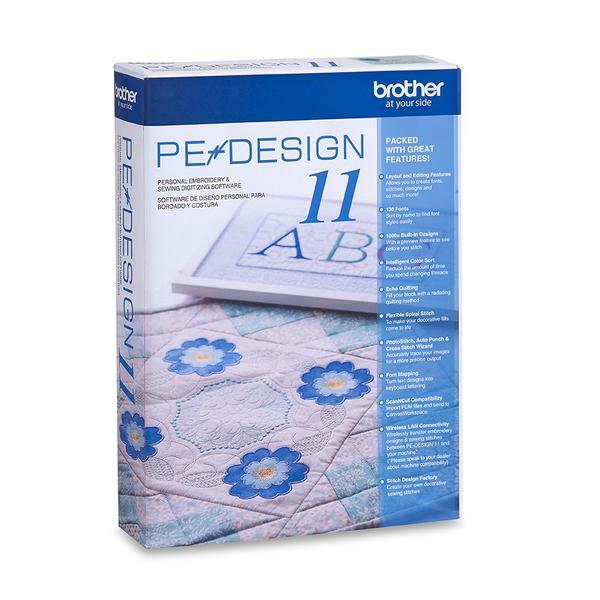 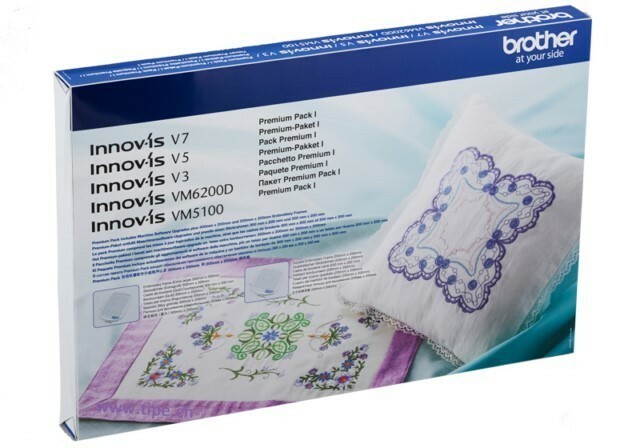 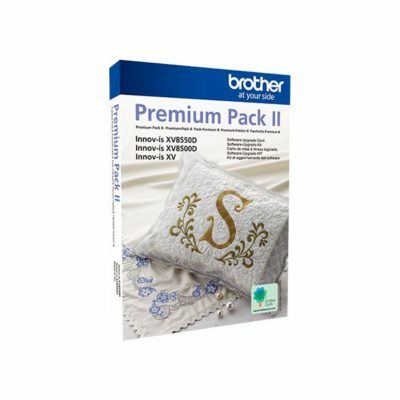 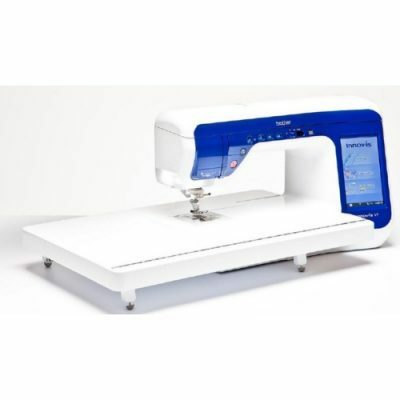 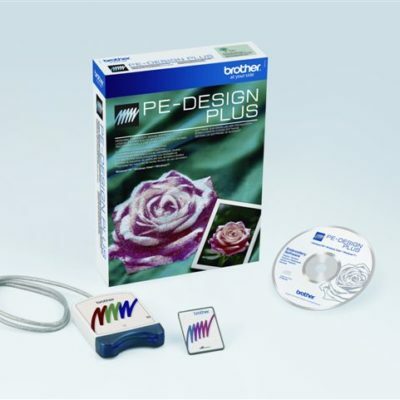 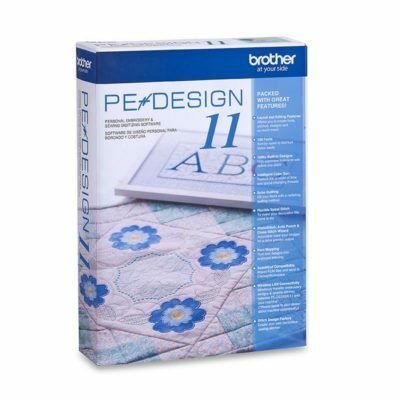 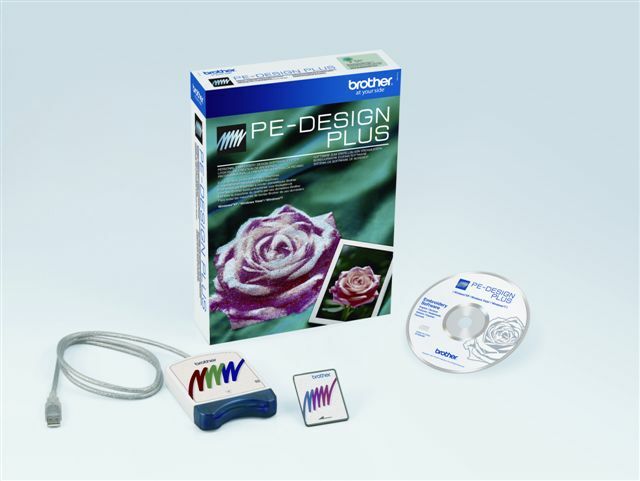 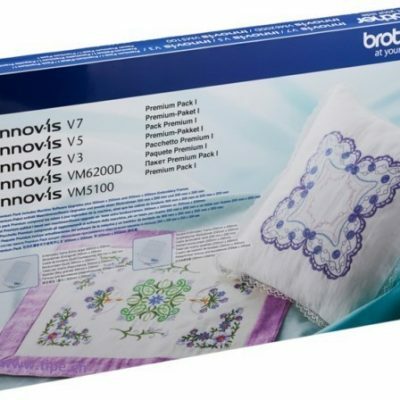 Create beautiful embroidery, quilting and home decor with the long-arm Brother V5. 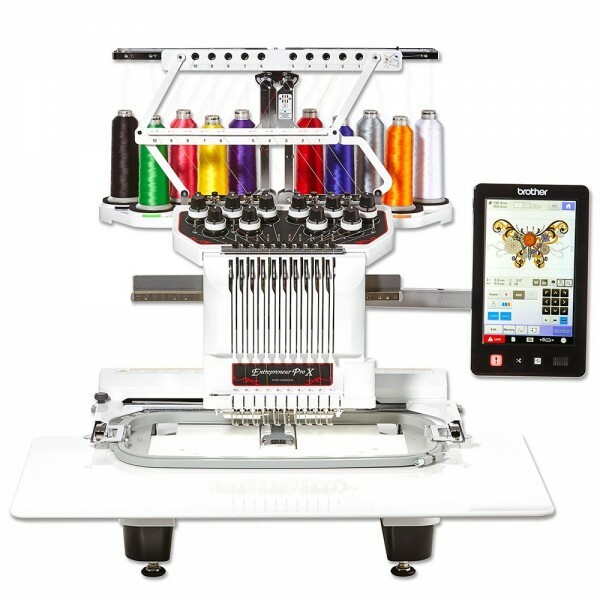 Prefer a machine without embroidery? 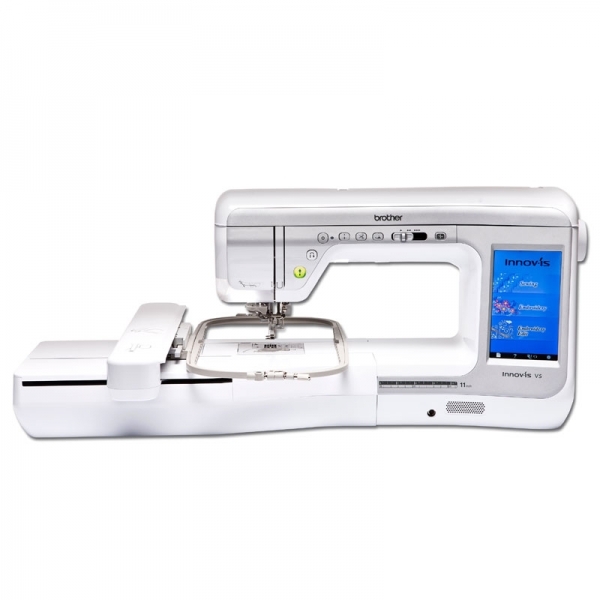 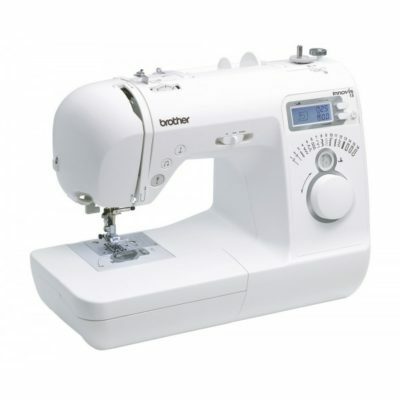 All of the V5’s impressive sewing and quilting features are available in the Brother VQ2 Sewing and quilting machine.